Vegetation is trimmed, fence wires are strained, and insulators checked. 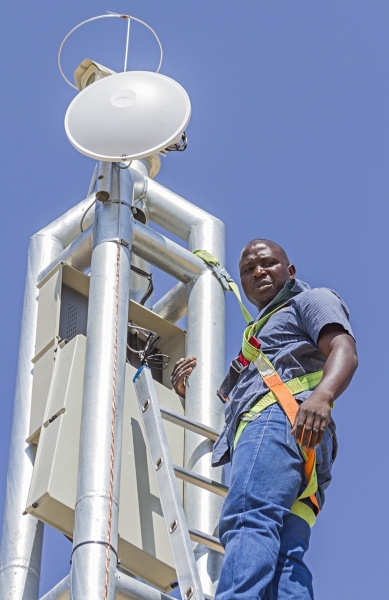 Energisers and monitoring equipment are tested, batteries checked and signal routing verified. Camera systems are checked, cameras focused and correctly positioned and lenses cleaned. Access control systems are checked to ensure operating correctly and recording the necessary entry and exit data. When Elf is alerted to fence activations, security breaches, fence, CCTV and access control malfunctions, predetermined actions are set in motion to best solve the problem as soon as possible. 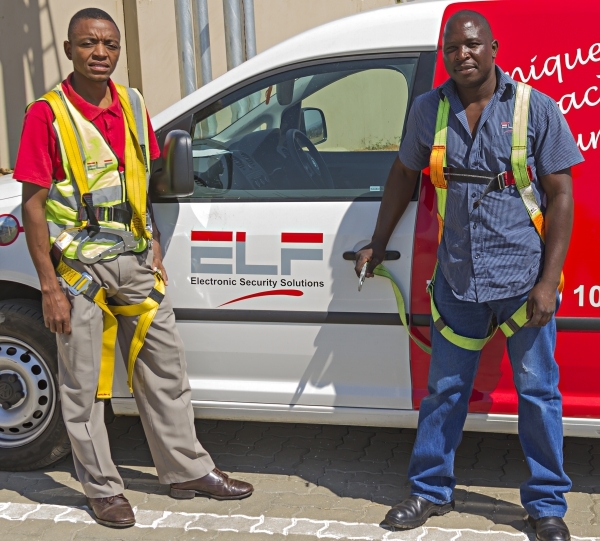 Elf teams carry a stock of spares to ensure a swift restoral of the functioning of the security system.